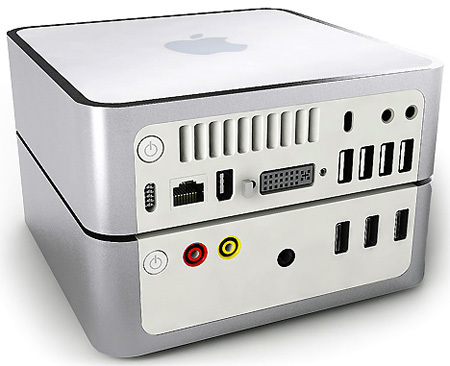 Turn your Mac Mini into the ultimate home entertainment solution, with this “Radio and Speaker System”. Featuring “internet radio with access to about 10,000 stations worldwide, 2 front and 3 rear extra USBs and multi card reader, makes it a delectable item.” Click here for first picture in gallery. Who wouldn’t love having this stackable Radio and Speaker System for Macmini on their table?